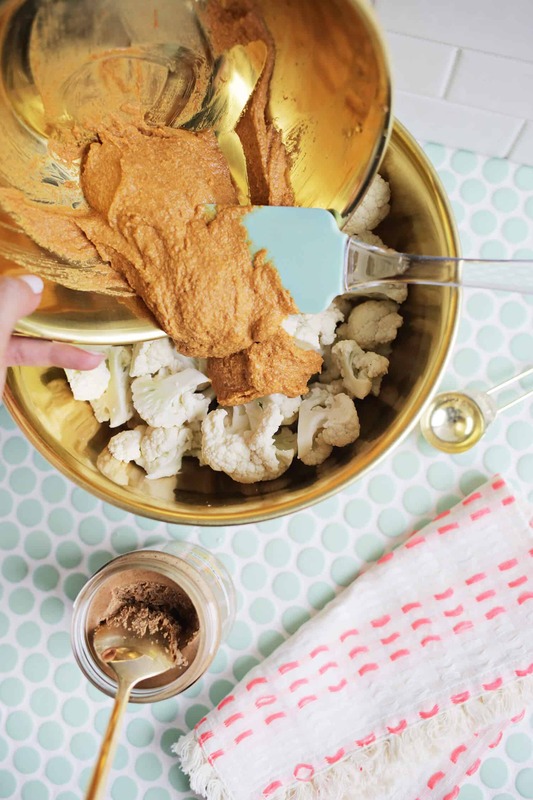 Clean and chop your cauliflower into 1″ size florets. 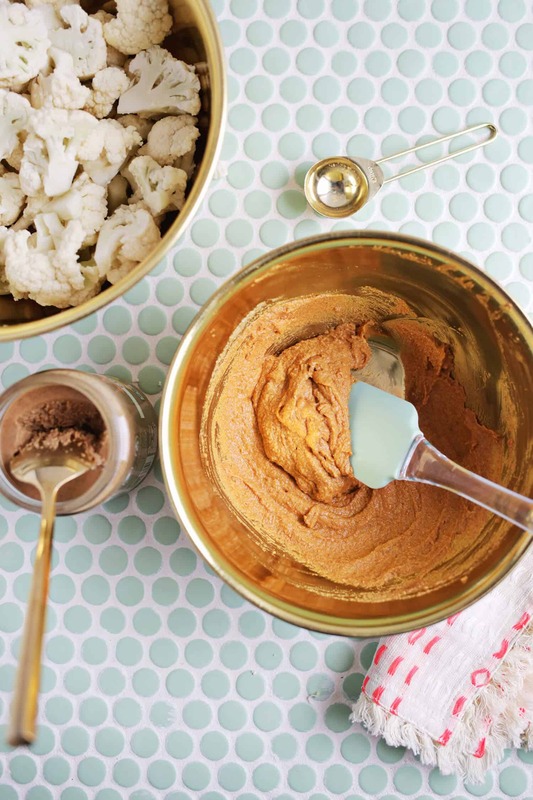 Mix the rest of your ingredients together in a bowl and whisk until combined. Pour your sauce mixture over your cauliflower and stir until evenly coated. I use half the coating amount that the original recipe calls for because that’s the ratio that I ended up liking. But if you want more “breading” on your cauliflower, you can make more sauce to coat your pieces. Once your florets are coated, spread them out in a single layer on a baking sheet and bake at 375° for 25 minutes or until golden brown. Note: Recipe adapted from The China Study Quick and Easy Cookbook. 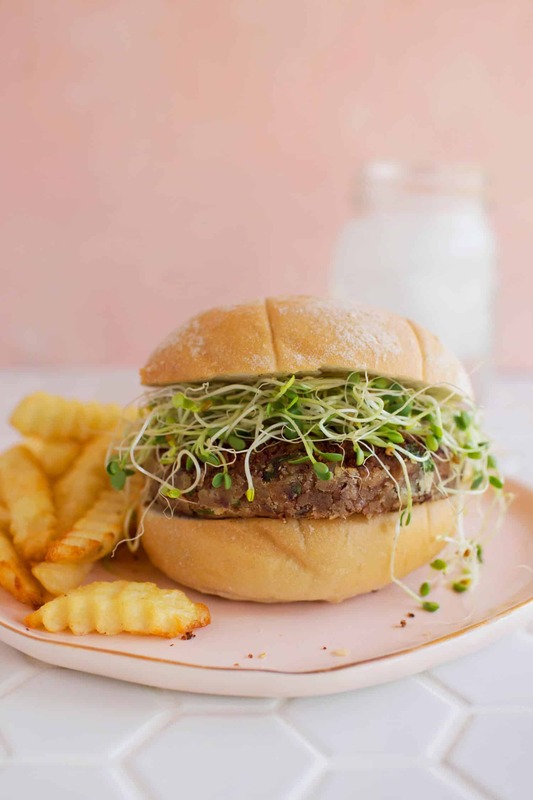 Check it out if you love easy plant-based recipes, it’s awesome! Credits // Author and Photography: Laura Gummerman. Photos edited with A Color Story Desktop. 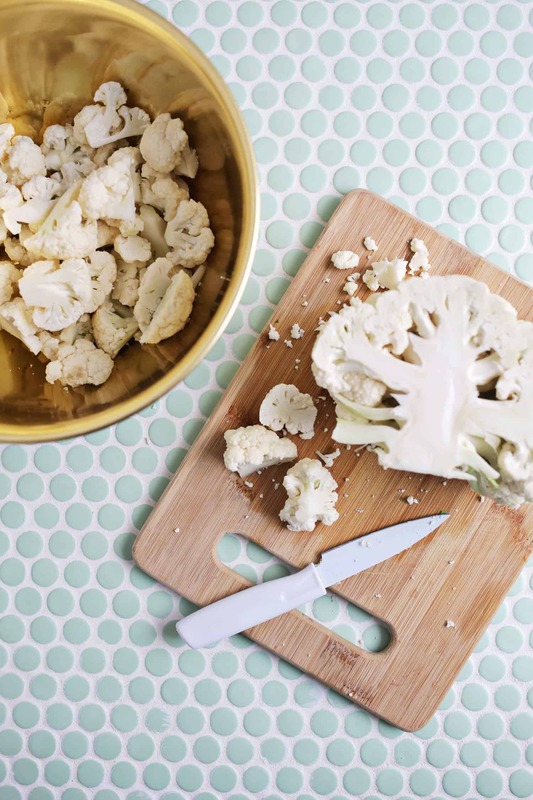 Clean and chop your cauliflower into 1″ size florets. Mix the rest of your ingredients together in a bowl and whisk until combined. Pour your sauce mixture over your cauliflower and stir until evenly coated. I use half the coating amount that the original recipe calls for because that’s the ratio that I ended up liking. 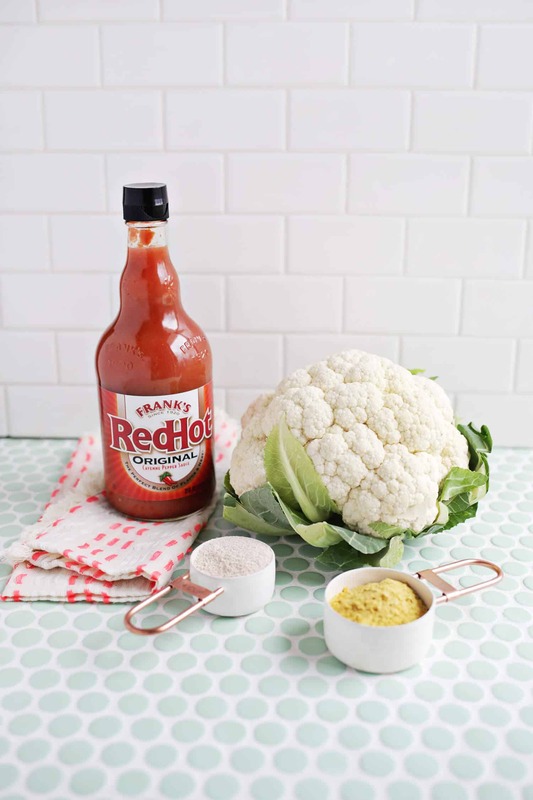 But if you want more “breading” on your cauliflower, you can make more sauce to coat your pieces. Once your florets are coated, spread them out in a single layer on a baking sheet and bake at 375° for 25 minutes or until golden brown. 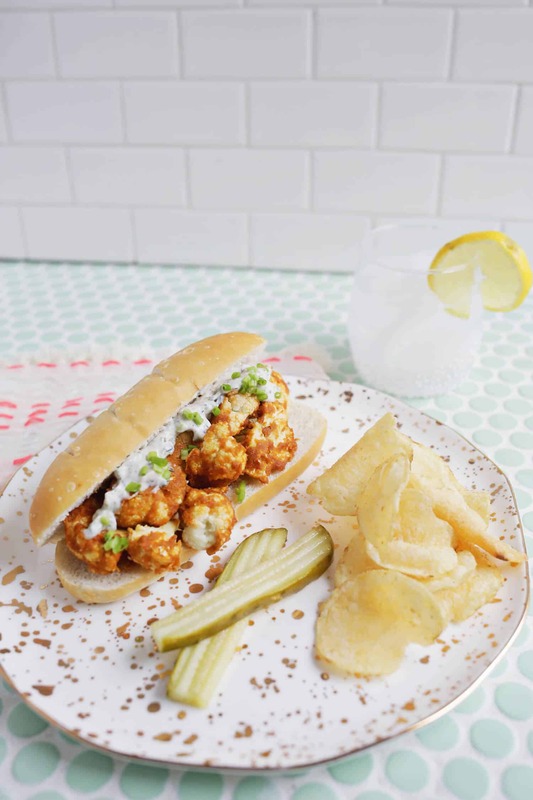 Once your cauliflower bites are done cooking, it’s time to assemble your po' boy! 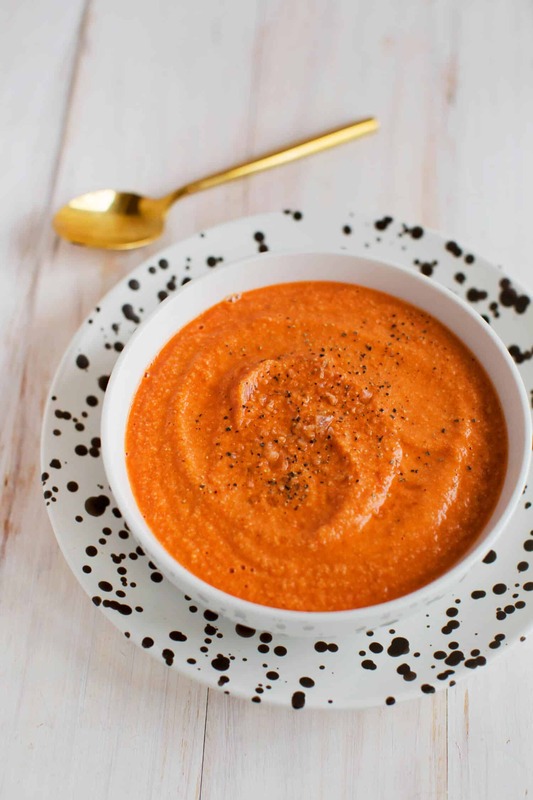 Place as many cauliflower bites as will fit into a baguette or sub roll, add some sauce and some veggies if you like on top (tomato would be good with this!). I always eat mine with pickles either in the roll on on the side, as they add a bit of a tart crunch, which is great! That looks so delicious and healthy! Any reason as to why I couldn’t use pb instead of almond? I don’t care for almond butter so I never have it on hand. I used vegan butter in mine and they were excellent. What a winner! 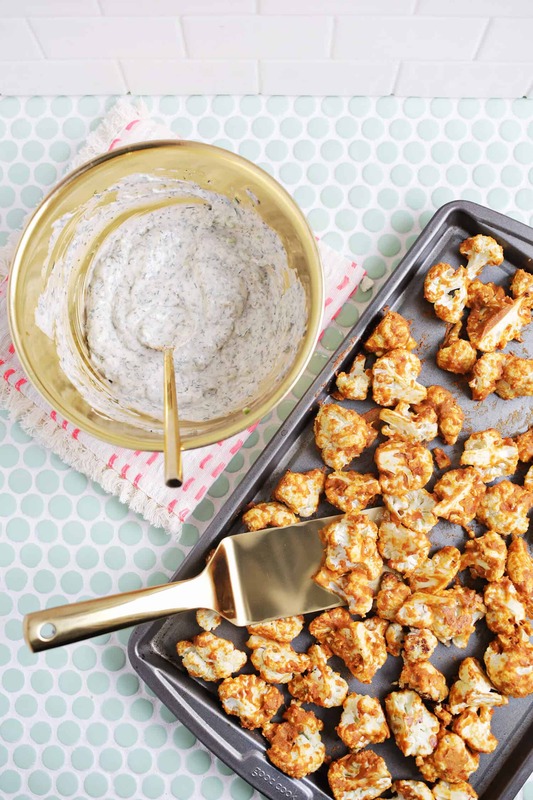 Never tried the buffalo cauliflower even though it’s one of my favourite veggies and I could eat it all the time. Just before I rush into the kitchen to try and make some I had to come to the comments section and tell you how much I love this recipe! Thank you! This looks so delicious! 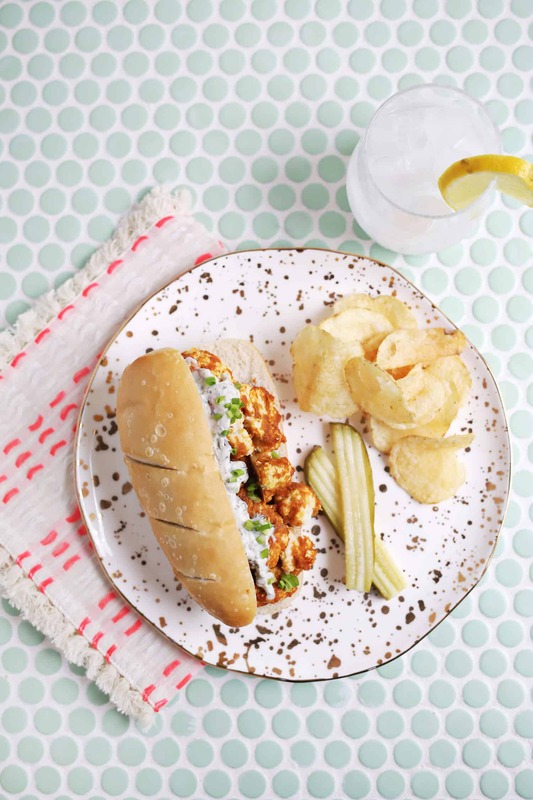 I have never had a Po Boy before but I think I prefer your version. 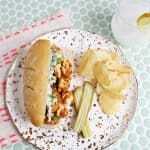 I’m loving meat substitutes, especially when I want to have that sandwich and pickle taste, so please keep these recipes coming! 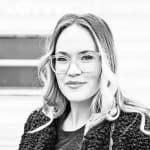 Can you give me your exact settings for these photos on a color story ? This looks amazing! I totally need to make this asap! That thing looks so right, I don’t want to be wrong!!! 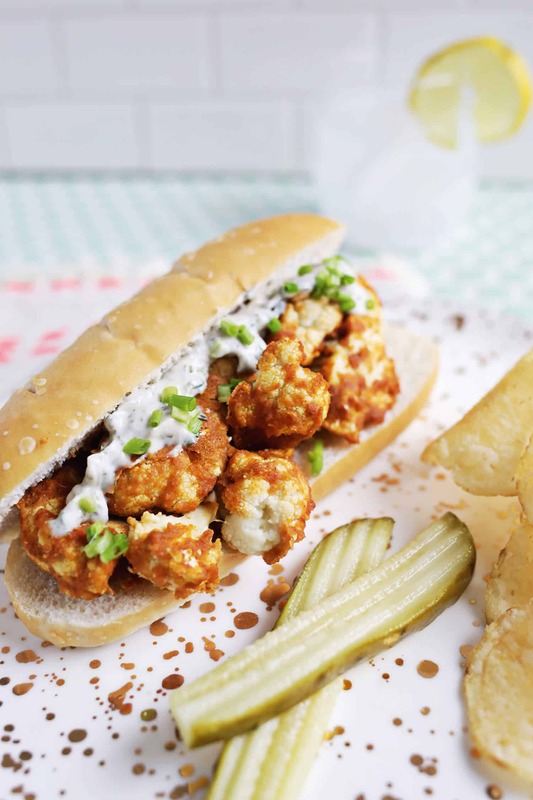 I already make buffalo cauliflower , but that thing in a Sammy is something like a phenomenon! I can’t wait to try it! I’m trying to find ways to incorporate more veggies into my meals, and this recipe is perfect! 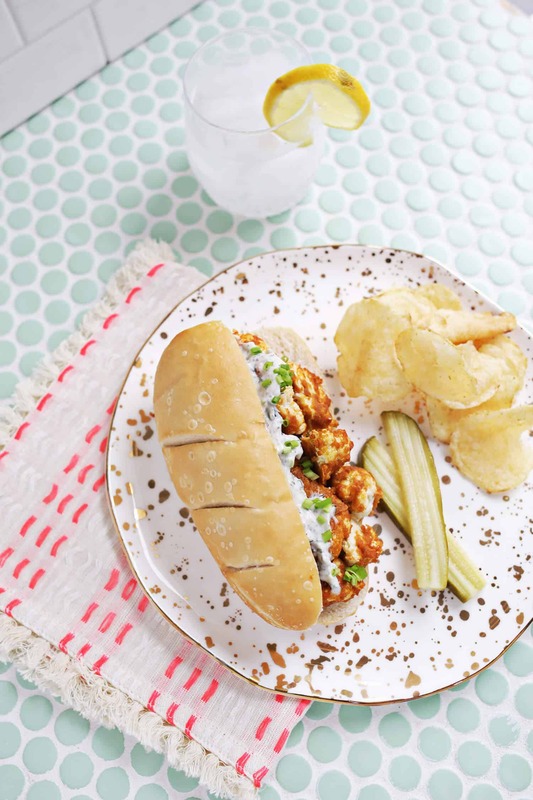 This cauliflower po’ boy looks delicious! That looks soooooooooooooooo good 🙂 !! I’m drooling over here!!!! 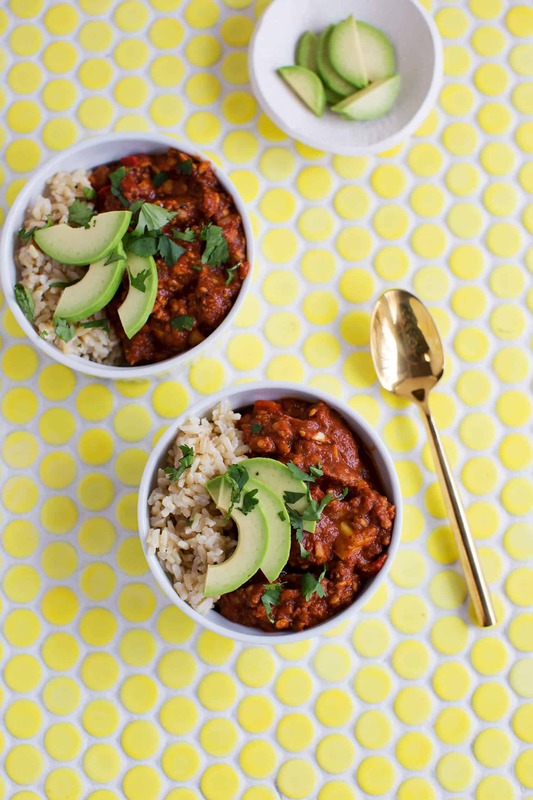 I’m not vegan or vegetarian, but this recipe looks super delicious!!! Buffalo on anything is pretty much my fave, so why not put it on roasted veggies & eat as a sandwich!? Yum! yup. need this. this will be my weekend treat! thank youuuu!!!!! This looks delicious. I love this sort of sandwich for lunch. That cauliflower looks so tasty. These photos of the food are making me hungry! This is a GREAT recipe! I highly recommend it. Super easy to make. 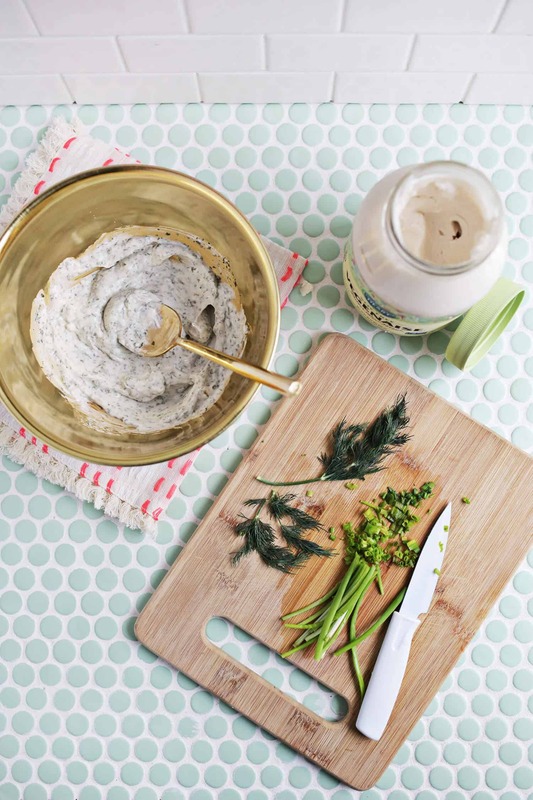 We didn’t make ranch dressing, instead we both used mustard (I used a little vegan mayo) and added a little fresh dill just picked from garden. Served with broccoli/kale/brussel sprout slaw tossed with chimichuri sauce left from another recipe, pickles, celery and applesauce…yea, it all worked together! This is a fantastic replacement for a store bought veggie buffalo “chicken” patty.